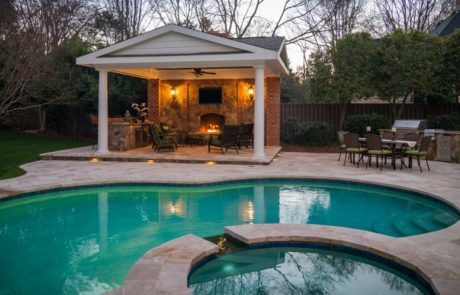 Coogan’s Design-Build specializes in the construction of fabulous inground pools, landscape design, outdoor living areas, and home remodeling. 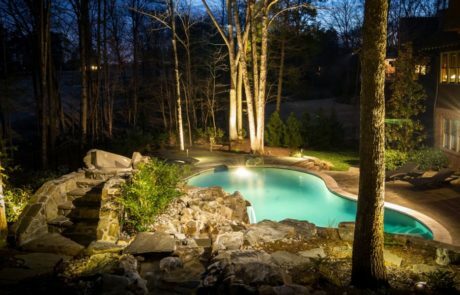 With over 36 years in the landscaping and home remodeling and thousands of successful projects in Charlotte our design team has earned a solid reputation for excellence, integrity and innovative solutions. 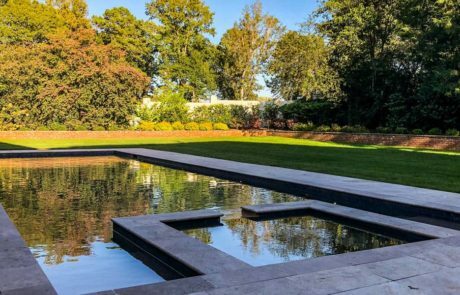 With Coogan’s, you can feel confident in the fact that you’ve chosen trained professionals who are passionate about landscaping and home remodeling and sensitive to your budget. We are a single source provider assuring the client of an integrated process. 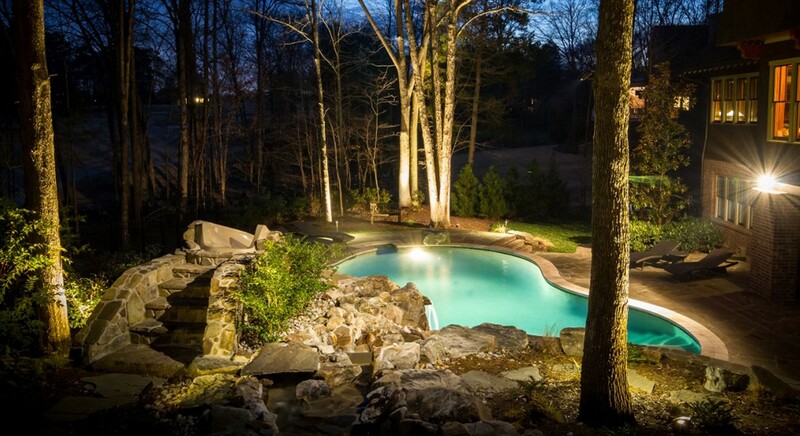 Our company can seamlessly coordinate the design and construction process for a better than expected end result. 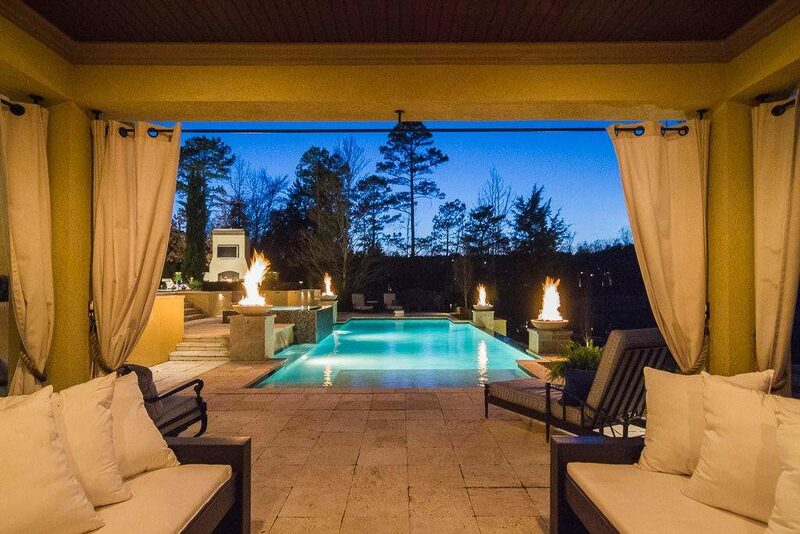 Designs created by our ‘in-house’ architects provide you intelligent solutions and amazing living spaces. 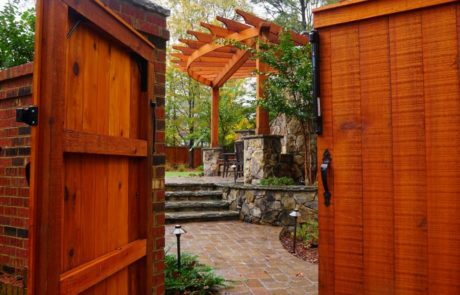 Coogan’s Design-Build perfectly plans and builds the entire home renovation project relieving homeowners from stressful details. 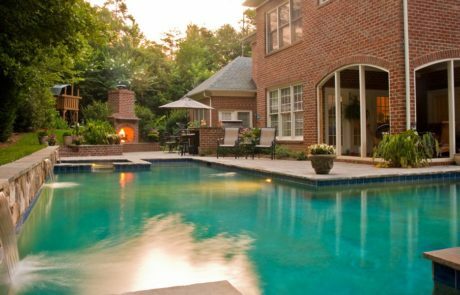 Now is the perfect time to start a custom inground pool, landscaping project, outdoor living area, or beautiful home renovation. 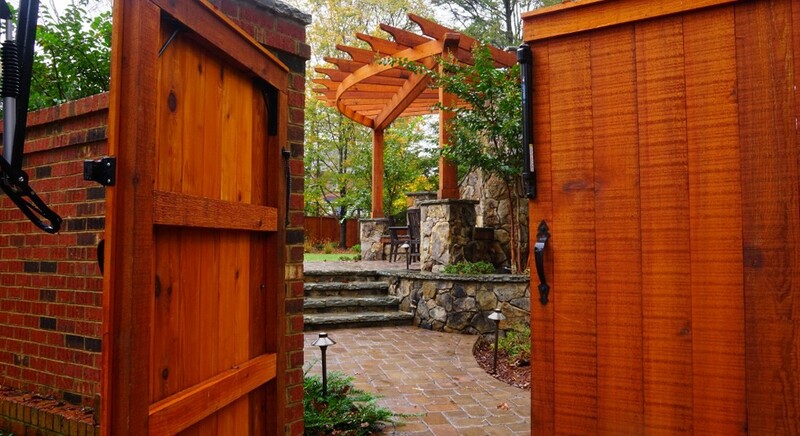 Contact Coogan’s Design-Build at 704-889-1500 – we make design-build easy! 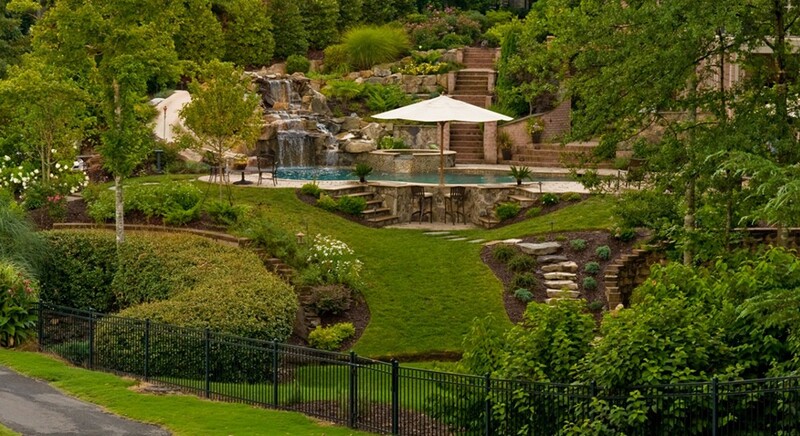 We can provide everything you’ll need for your residential landscaping project. 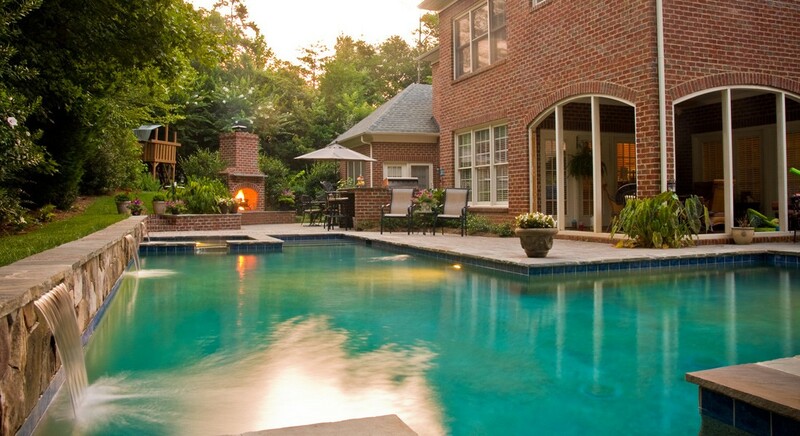 We’ve built 100’s of inground pools and spas for homeowners in the Charlotte area. 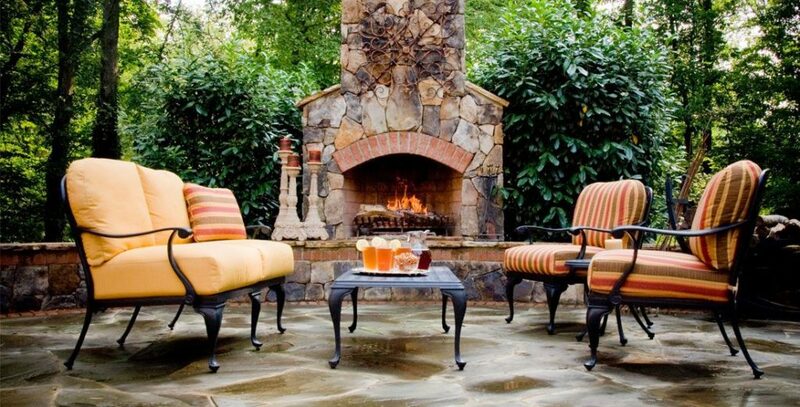 Expand your living area into the outdoors. Start planning yours today! 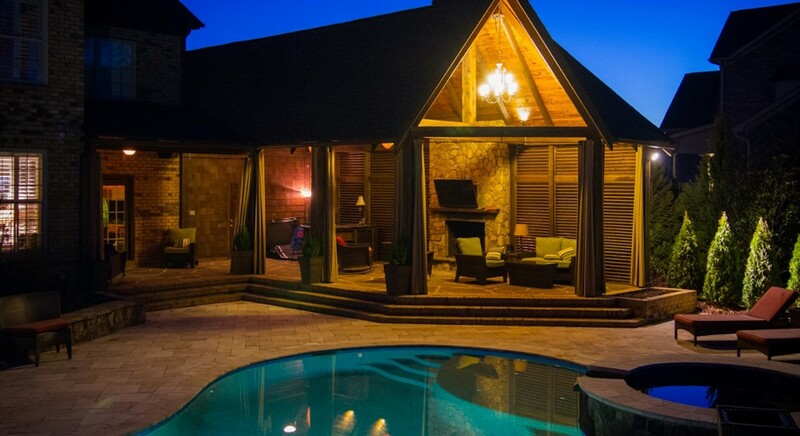 Discover how Coogans can make outdoor dream a reality. 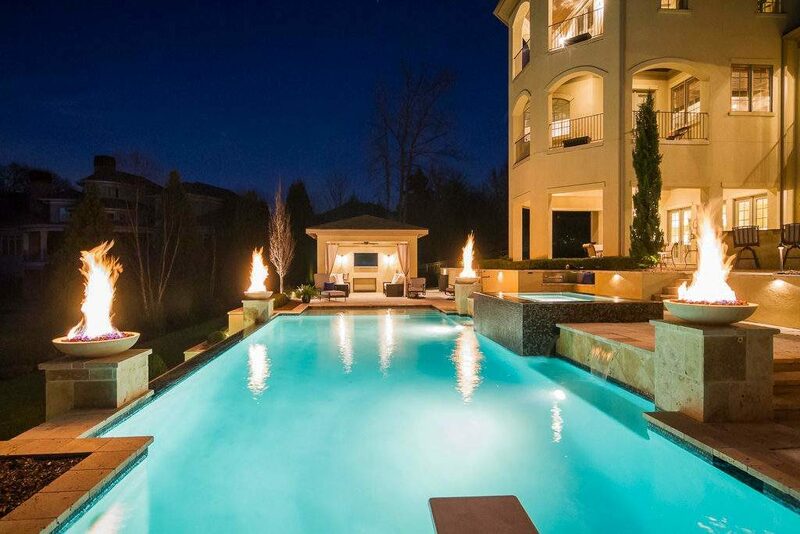 What can make having a swimming pool even better? 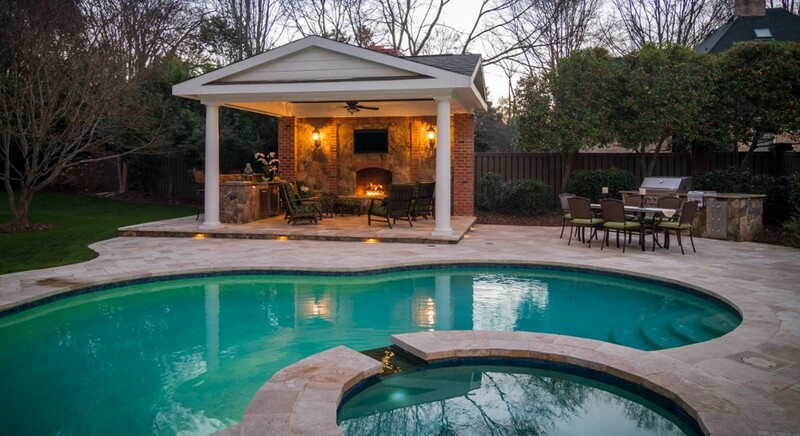 A great pool house! 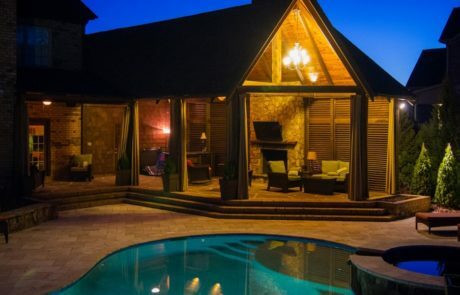 Learn six things to consider when planning your perfect custom pool house design. 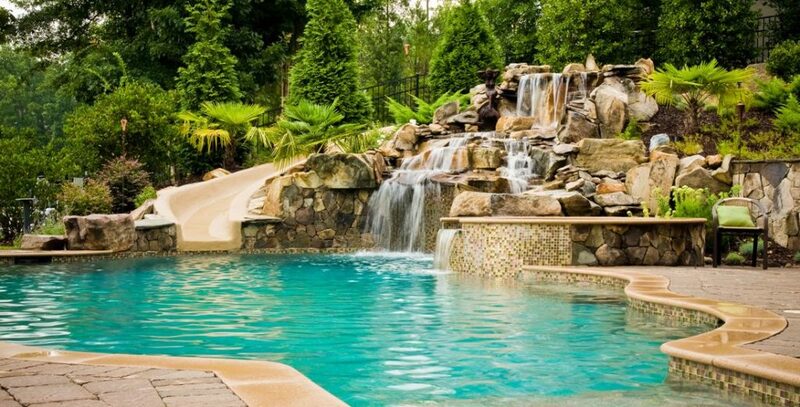 The question of which inground swimming pool is better - saltwater and chlorine-based, is frequently debated. 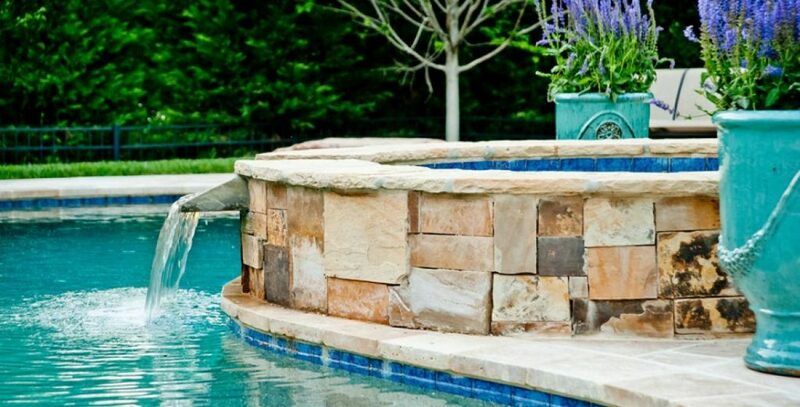 Learn the distinctions between the pool types. 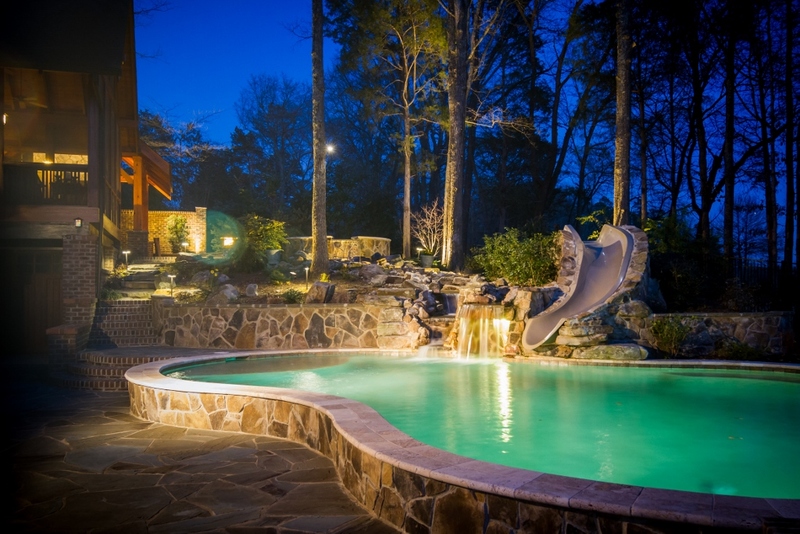 Inground pools have become a common addition to the backyard. 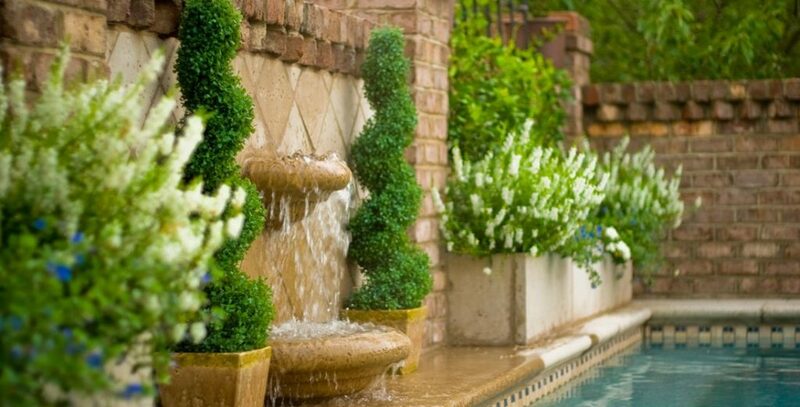 Proper landscaping around your swimming pool will transform and create your backyard oasis. I have to tell you once again how much I appreciate Chad. He dropped by to spread the remaining mulch. He noticed I was about ‘spent’ hacking away at a root and offered to finish the job for me. He made quick work of it and it was a huge help! He is a good guy who obviously understands the importance of customer service for Coogan’s. Dear Tom, I just wanted to let you know what a pleasure it was working with you and Coogan’s. I don’t know if we have ever had such a smooth construction project before. Everyone was so efficient start to finish. 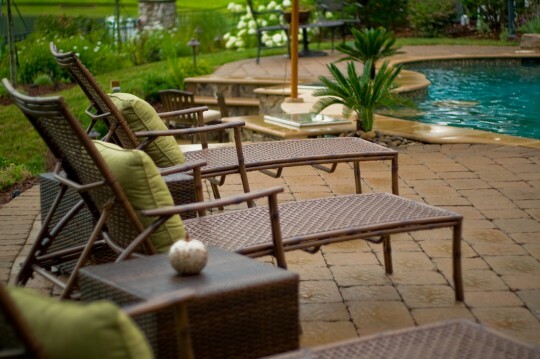 And, the patio is just wonderful, everything we hoped for. We look forward to our next project with you. After going through four different companies, it was a breath of fresh air to finally find a firm the caliber of Coogan’s. Their knowledge, reliability and service was by far the best I’ve experienced! Everyone I’ve talked to considers Coogan’s to be the best in Charlotte. 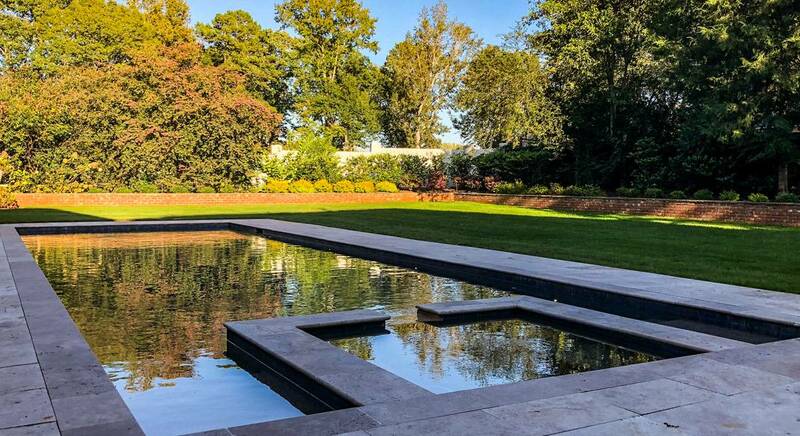 I’ve found their landscape design ability to be excellent. They know what they’re doing. Coogan’s has an amazing discipline and attention to detail. Their communication skills are excellent and their creativity is top notch. After working with them the first time I didn’t consider anyone else for my second project.